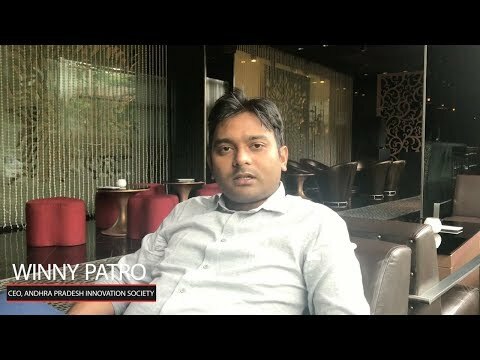 In an interview with Restaurant India, Chef and Restaurateur Pankaj Bhadouria says, 'new techniques in food always add freshness." 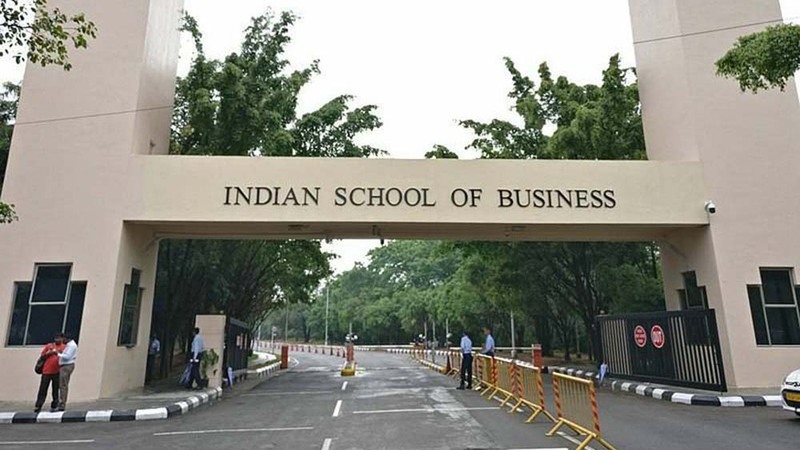 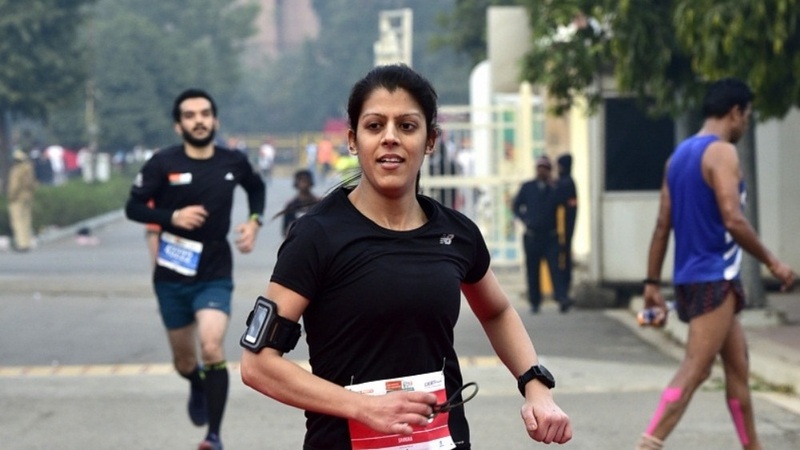 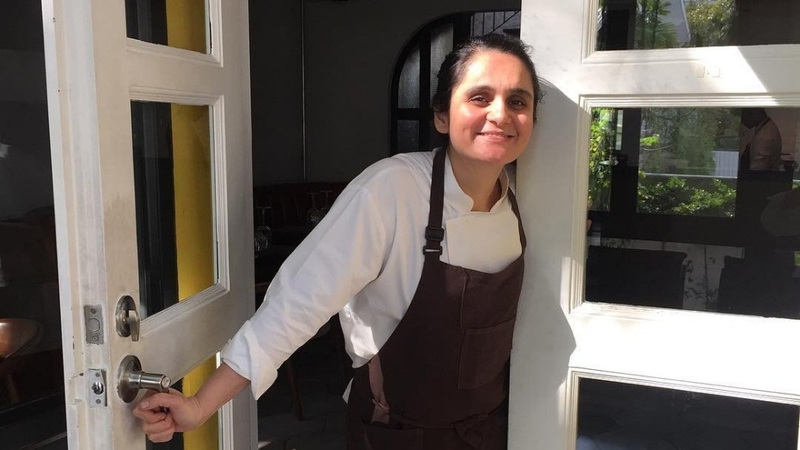 In an interview with Restaurant India, Kainaz Contractor, owner of Rustom's in Delhi, speaks about the key challenges she faced as an entrepreneur. 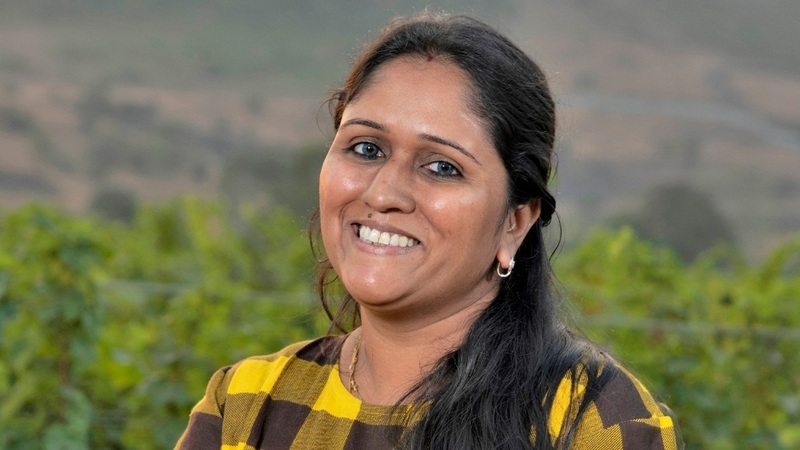 Rupali Bhatnagar, General Manager and Senior Winemaker, Sparkling Wines at Sula Vineyards, talks about her approach towards winemaking. 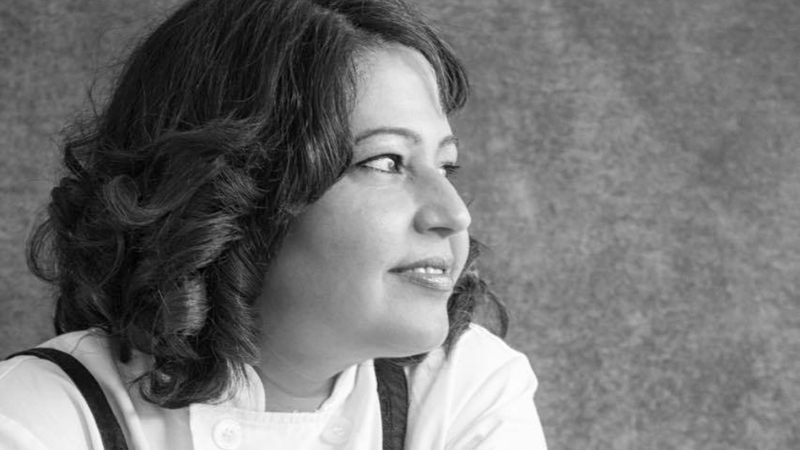 Restaurateur Rachna Desai says, "It’s a tough line that demands your time and attention 24x7." 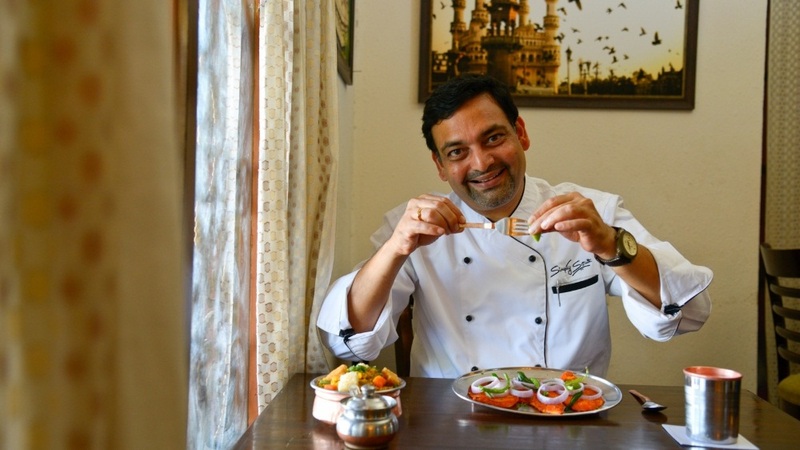 In an interview with Restaurant India, Chef Chalapathi Rao, owner of Simply South, talks about the expansion and growth plans of his restaurant. 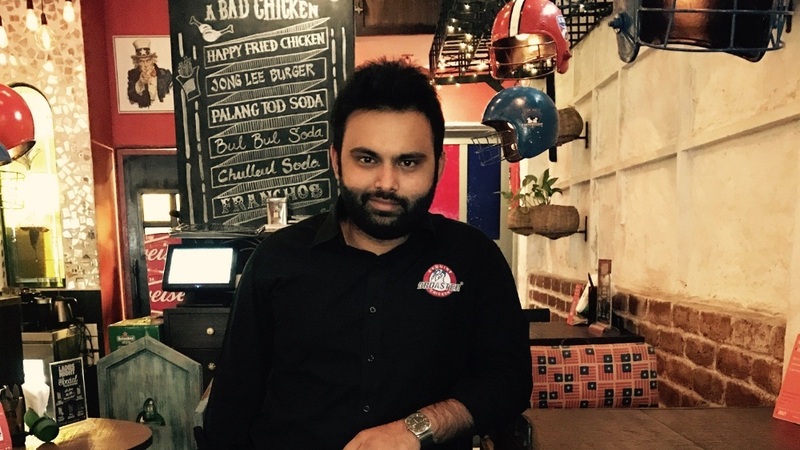 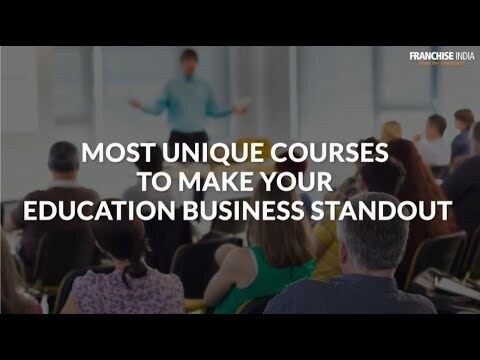 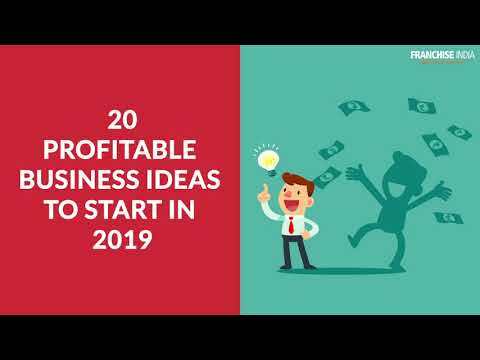 Why Business Sense in F&B Is a Must? 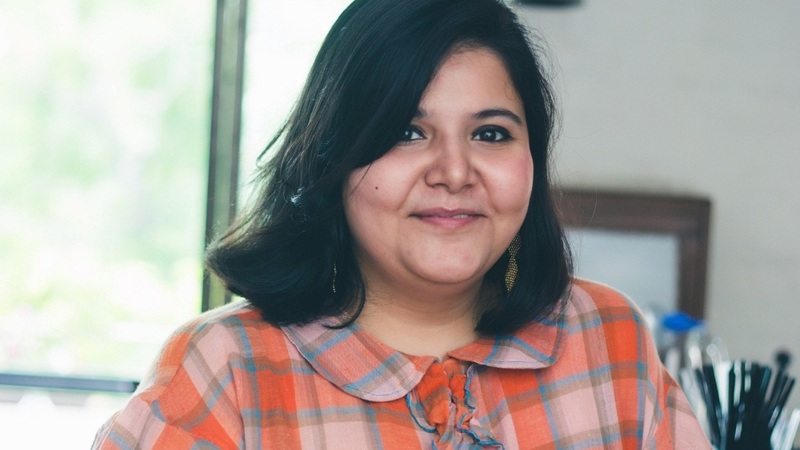 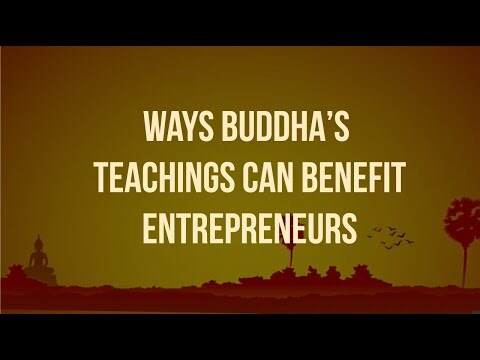 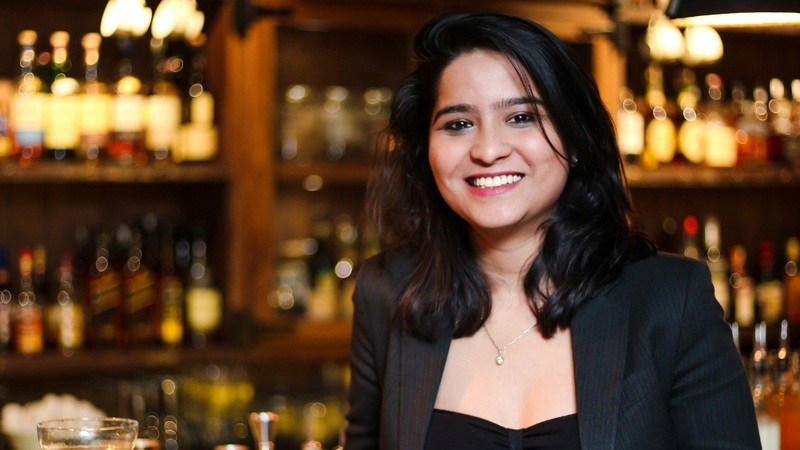 In an interview with Restaurant India, Minakshi Singh, owner and partner at Sidecar and Cocktails & Dreams, Speakeasy talks about the key learnings as a women entrepreneur in the restaurant industry. 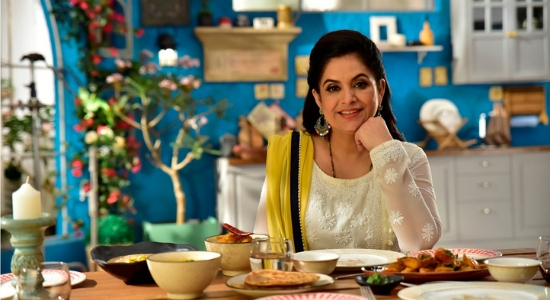 In a tête-à-tête with Restaurant India, Celebrity Chef and restaurateur Dipna Anand speaks about her entrepreneurial journey with Brilliant and her new venture Dip in Brilliant. 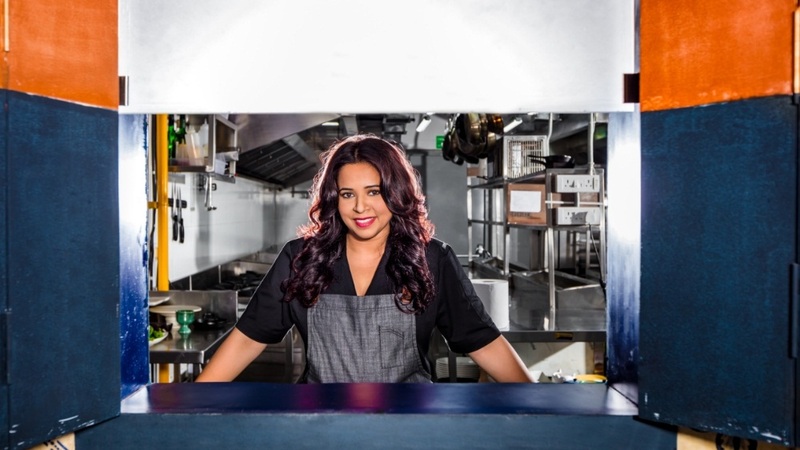 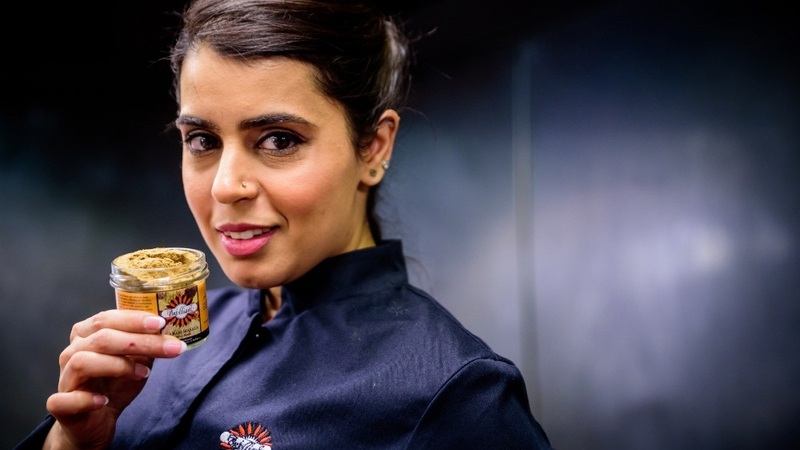 In tête-à-tête with Restaurant India, Head Chef and Owner of Romy's Kitchen, Romy Gill shares about her struggles and how did she overcome the challenges as a woman restaurateur in the UK. 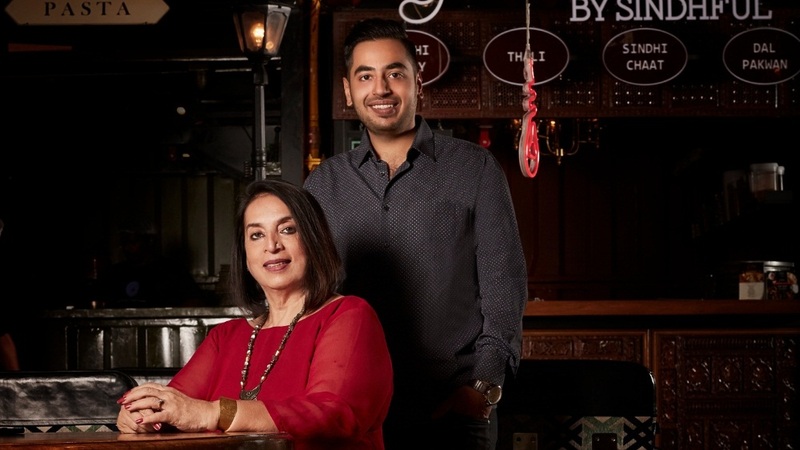 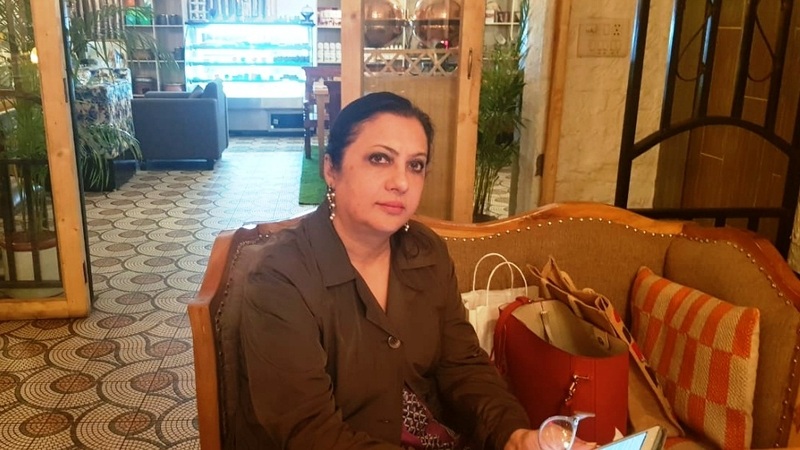 In an interview with Restaurant India, Shikha Pahwa, owner of Cafe Qahwa, talks about the challenges she had faced as a woman restaurateur. 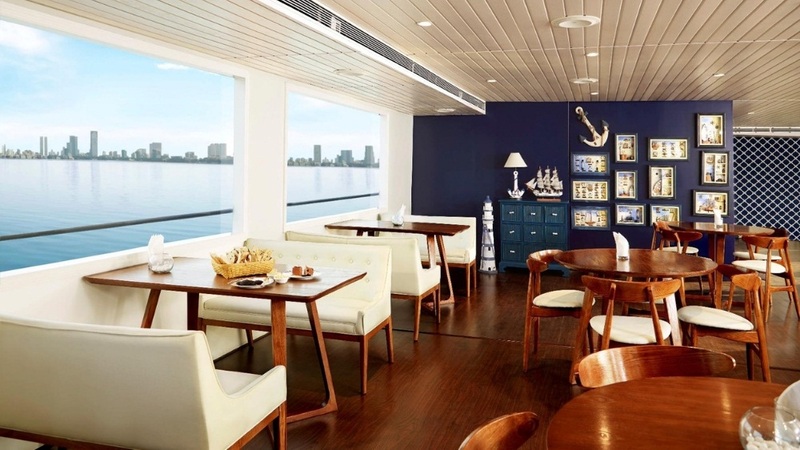 In an exclusive interview with Restaurant India, Aishwarya Bhende, Director, AB Celestial, talks about the key challenges she faced in setting up the first floatel restaurant in the country. 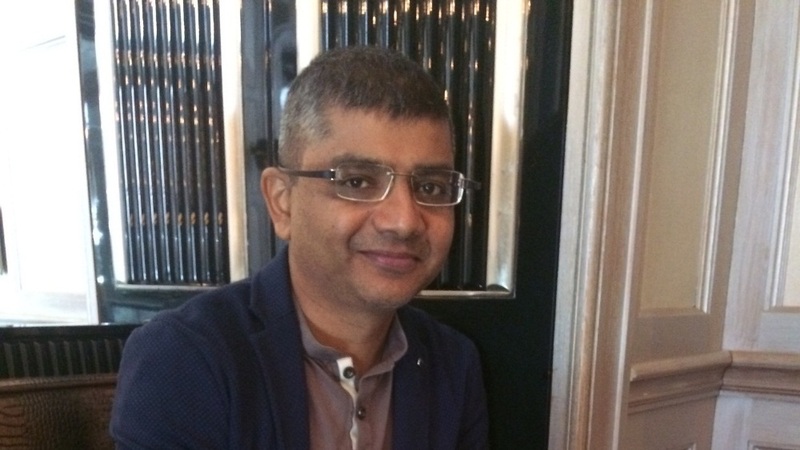 In an interview with Restaurant India, Keshav Prakash, the founder and curator of The Vault, speaks about the whiskey consumption in India.